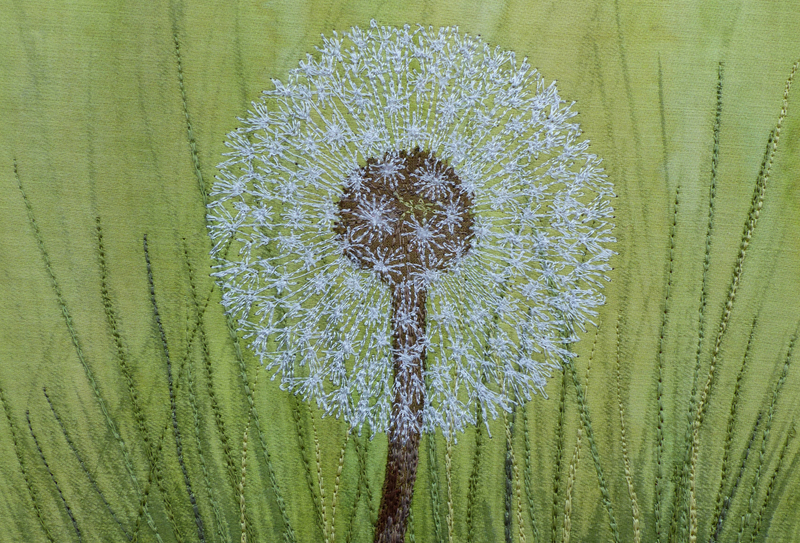 Pam Martin has been a stitch maker living in Somerset for as long as she can recall! 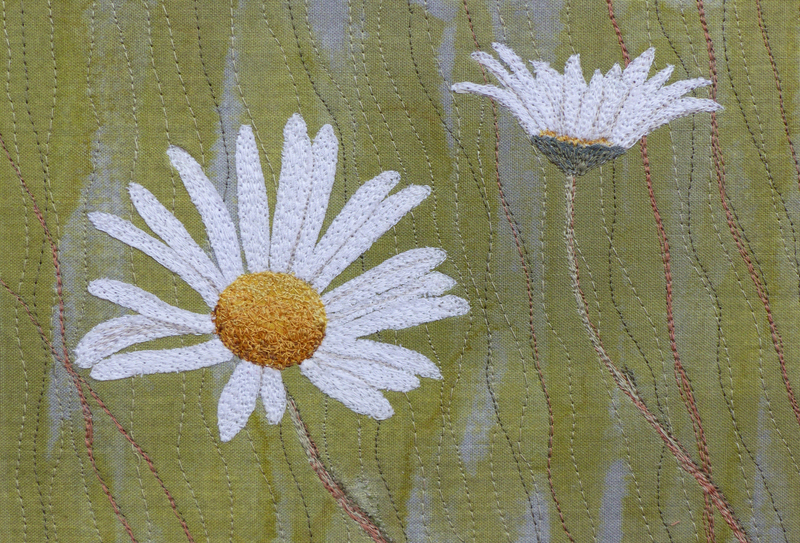 With a huge passion for textiles and stitch, of recent years Pam has particularly enjoyed working with free machine embroidery to reflect her love of the natural world in Somerset. Pam has been working from Spring Farm since 2016 and runs regular stitch workshops from her studio and other inspirational Somerset venues. 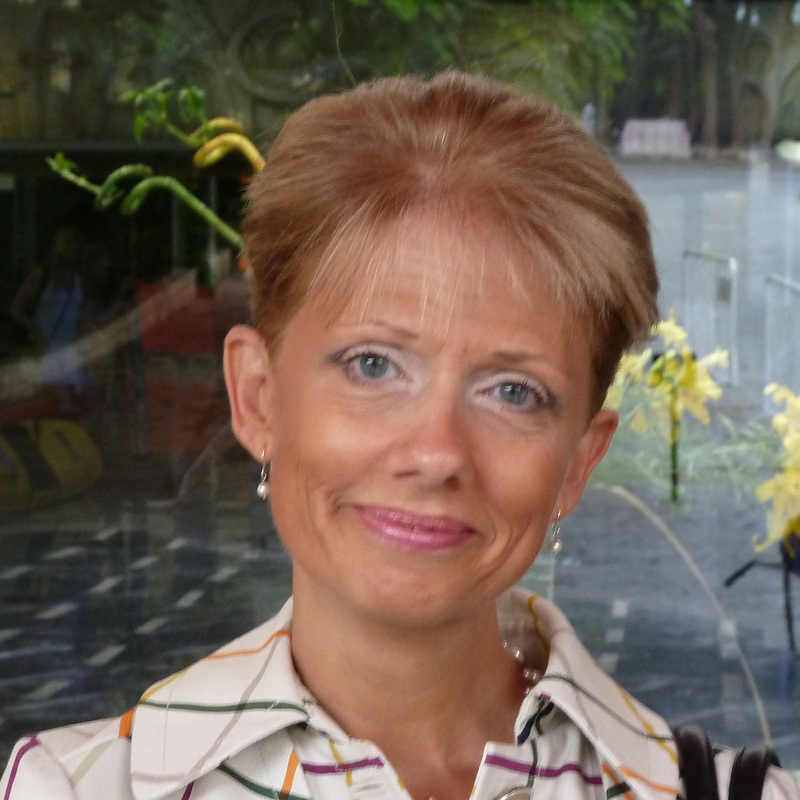 She has written many magazine articles and regularly gives talks to groups. Exhibiting in Somerset Arts Weeks in 2016 and 2017, Pam will be offering up a new collection of Somerset Levels inspired textile work for Open Studios 2018.